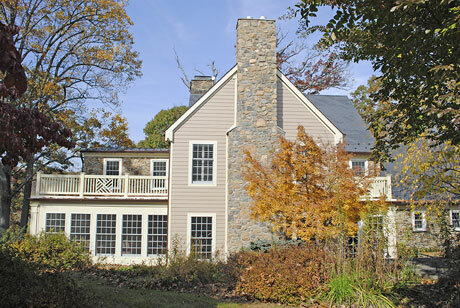 D&W Builders is a Class A General Contractor that has been constructing new homes and renovating existing ones in Northern Virginia, Maryland and Washington DC since 1993. We've lived and worked here for over 20 years and have extensive knowledge of the area and the local building codes. We have developed solid, long term relationships with our subcontractors as well as the local building permit offices. Our personalized approach to business has enabled us to acquire most of our projects from referrals from our past clients. We seek to provide the right balance of price, fine craftsmanship, solid long-lasting value, and service to our customers. We seek a smooth process and know that it is dependent on careful planning, coordination, superior communication and exceptional project management. We seek to complete the project on-time, on-budget and as promised. We maintain a reputation for quality, service and high client satisfaction. We are dedicated, trained and consistently focused on making sure our clients are happy not only with the quality of our work, but also with the process and with our company.